Facebook and the NFL have finally struck a deal to stream game recaps and highlights, per Reuters. Some NFL documentaries will be included in the deal. Why it matters: The move comes as both companies start to invest heavily in streaming video. Facebook launched its video platform "Watch" for video viewing across devices, especially on digital TV. New England Patriots owner Robert Kraft said in June, "There has been a dramatic shift … This year we're with Amazon and for us the future is OTT [streaming services.}" Rounding it up: Discussions about streaming have been ongoing between the NFL and Facebook. The NFL has been aggressive about striking distribution partnerships with social platforms and Facebook has been aggressive about striking sports partnerships with leagues. Earlier this year, Facebook lost a bid to stream Thursday night NFL games to Amazon — which won the contract for $50 million dollars for the season. 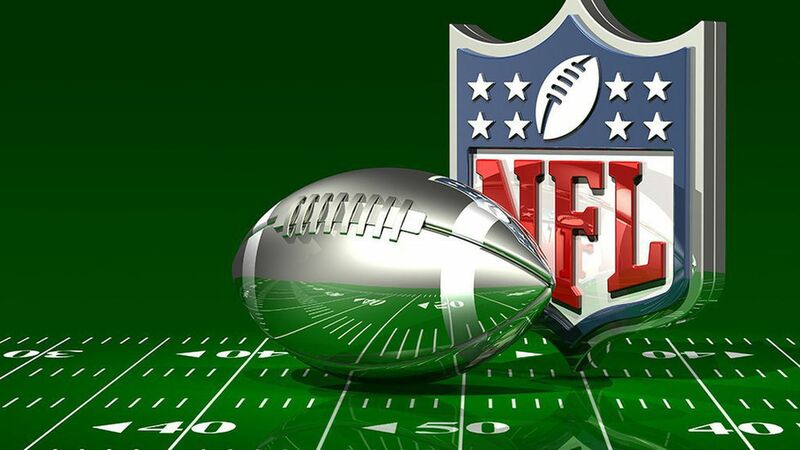 Twitter announced in May it will stream exclusive NFL content. Facebook landed professional baseball and soccer distribution deal earlier this year.